TAI YUE ELECTRIC CO., LTD. is professional Manufacturer, Supplier and Exporter specialized in the development and production of Custom Wiring Harness. We are located in Taiwan, with convenient transportation access. All of our products have own a good reputation in the same industry with the excellent quality and reasonable price. 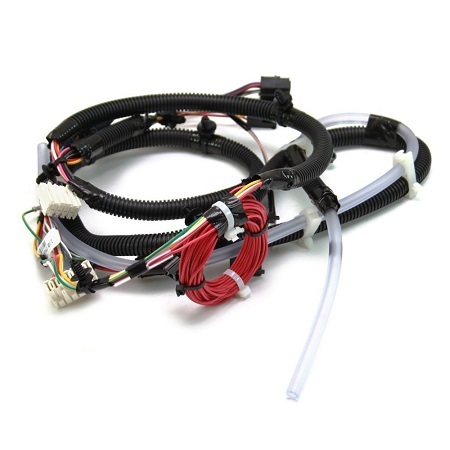 Customized wiring harness sets for After Market service areas and special optional type of wire set will be available and open to discuss the direction of development or amortized the tooling and equipment for narrow and niche market upon request.
. These products are including many features, such as high quality, fast delivery, competitive prices, environmental friendly products and diverse. We follow ethical business policies to provide ultimate client satisfaction to our clients.